DATE FOR YOUR DIARY – On September 29th, staff of OneLook Systems will be embarking on a charity climb of Carrauntoohill, Ireland’s highest mountain. At over 3,400ft tall, it is the standout feature of the Macgillycuddy Reeks in Co. Kerry. 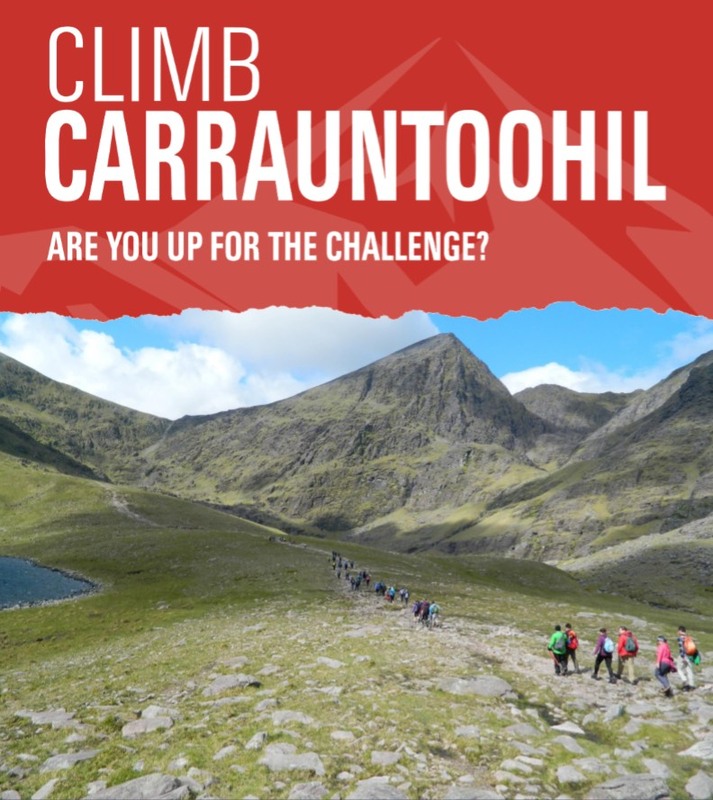 We would love for others to come and join us on this climb, so if getting to the top of Carrauntoohill has always been on your bucket list and you would like to join us, then please get in touch by email to [email protected] for more details. It promises to be an incredible day!